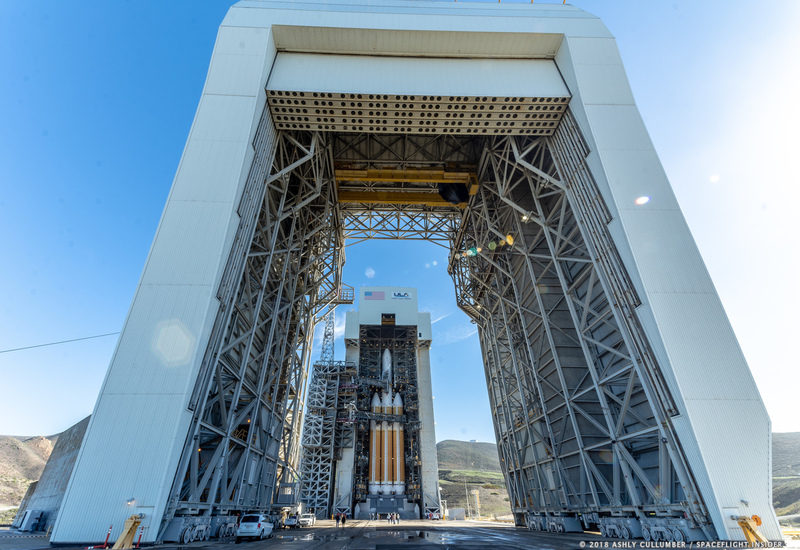 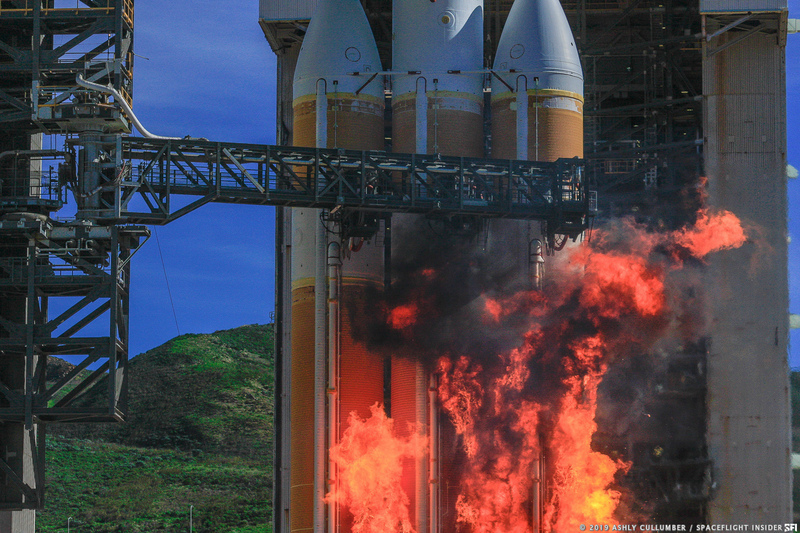 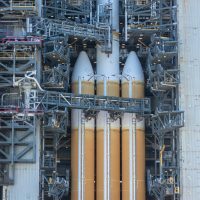 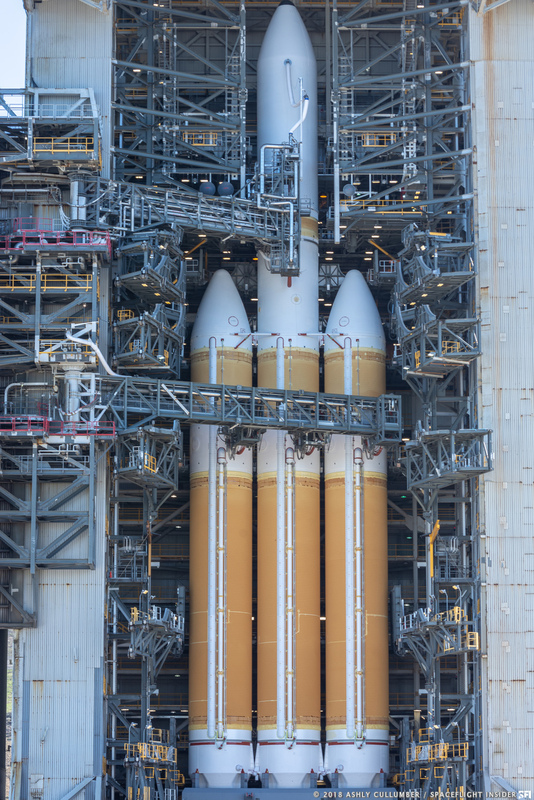 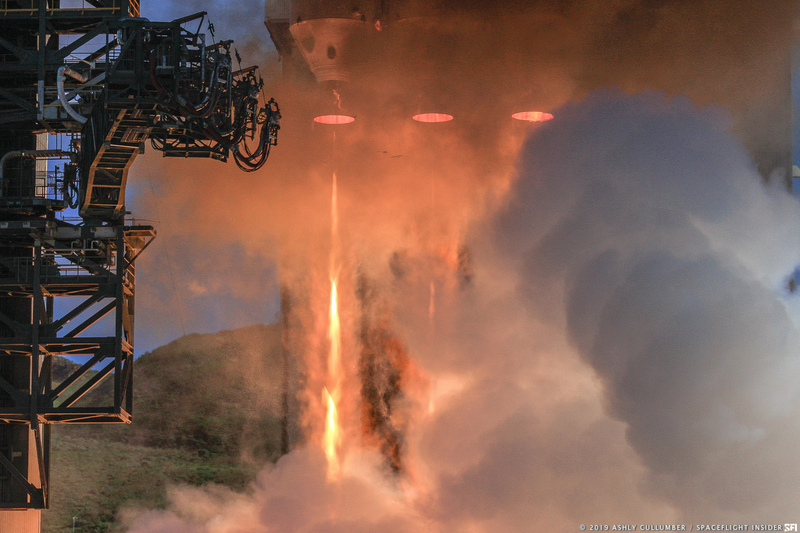 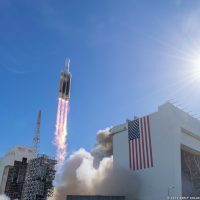 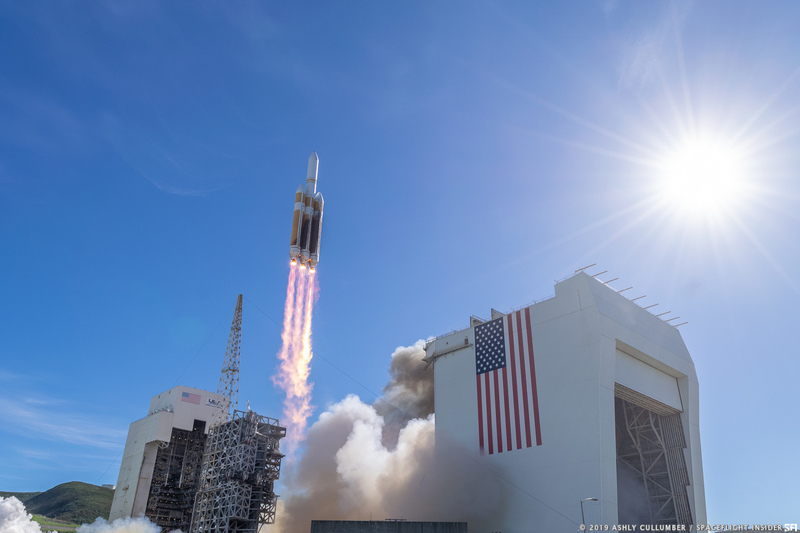 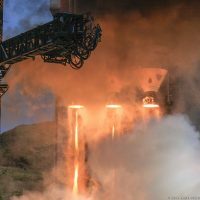 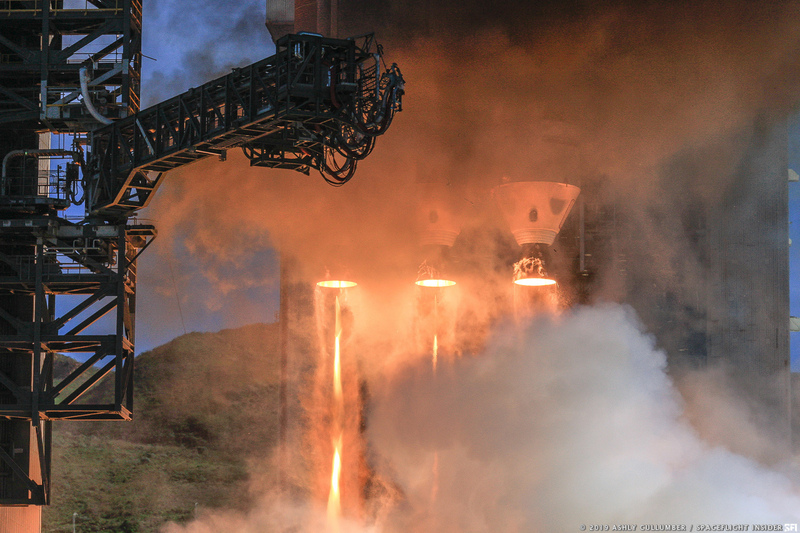 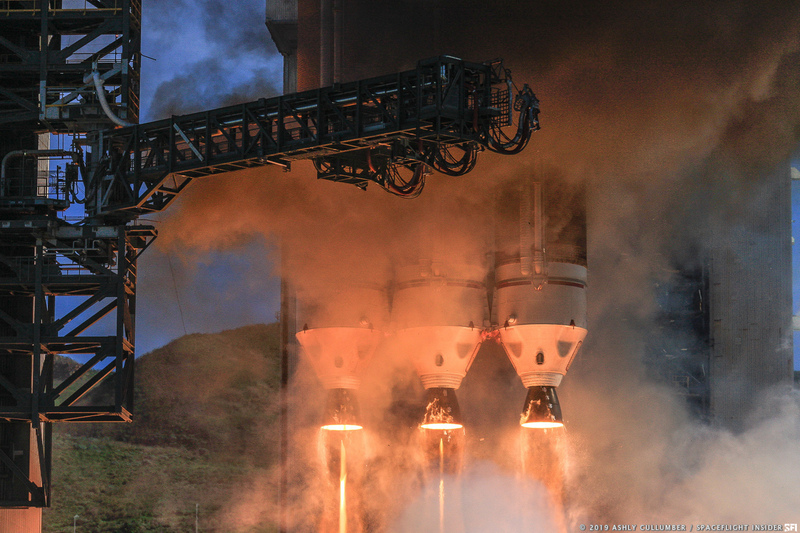 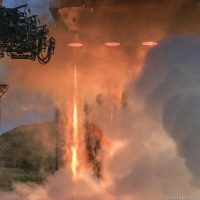 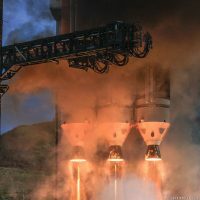 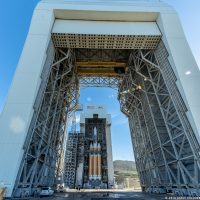 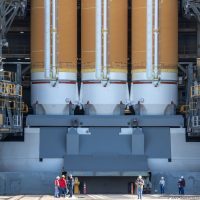 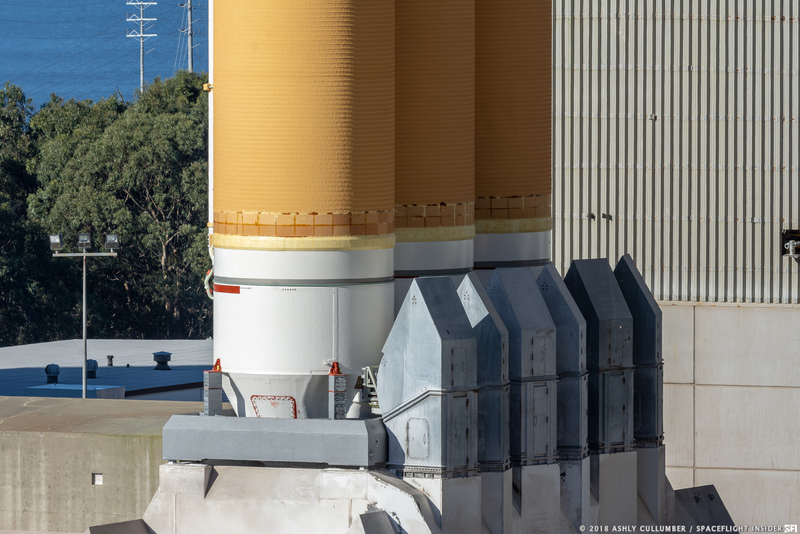 LOMPOC, Calif. — After several scrubbed attempts, United Launch Alliance was finally able to launch its Delta IV Heavy rocket with the secretive NROL-71 payload. 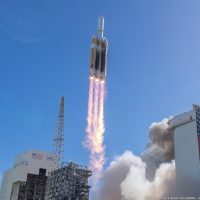 Lifting off at 11:10 a.m. PST (19:10 GMT) Jan. 19, 2019, from Vandenberg Air Force Base’s Space Launch Complex 6 in California, the triple-core Delta IV Heavy began its ascent and southward trajectory toward orbit. 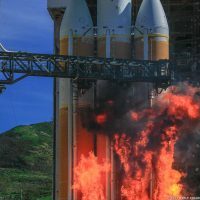 Because this was a classified mission on behalf of the National Reconnaissance Office, the exact orbital parameters for the payload were not publicly released. 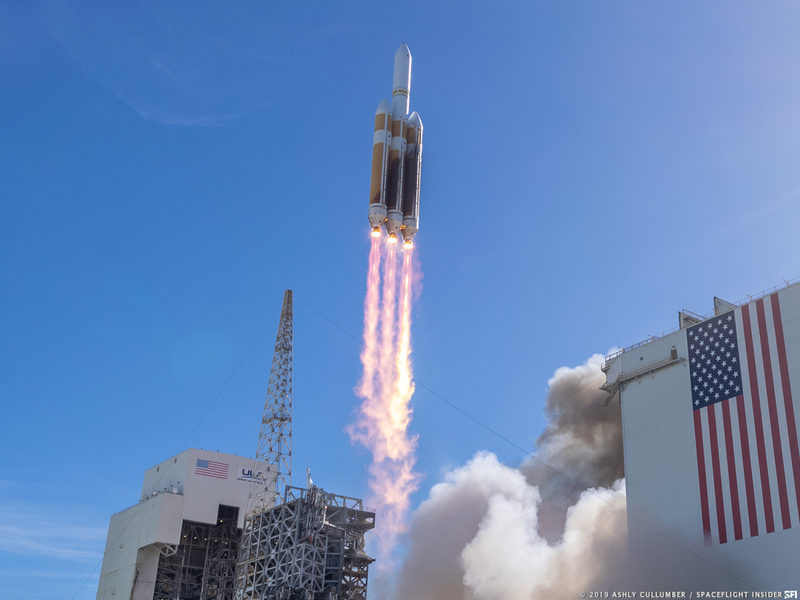 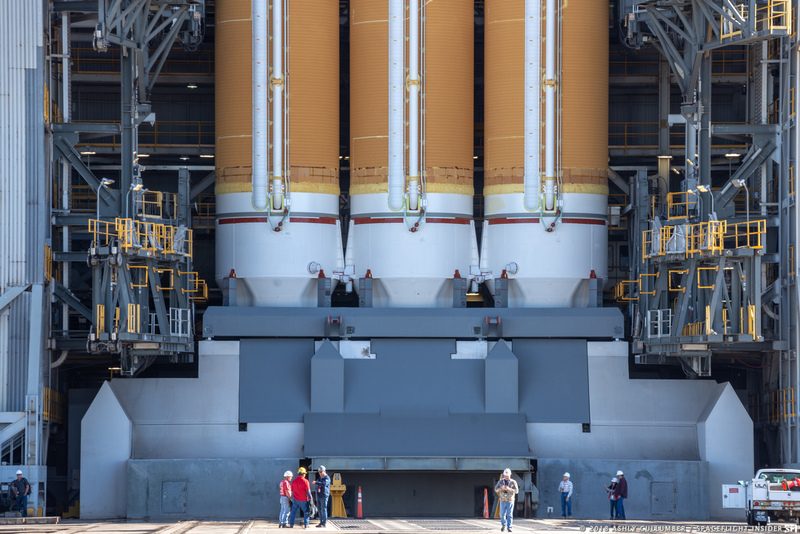 This was the 132nd mission conducted by ULA since the company’s formation in December 2006 and the 11th flight for the massive 236-foot (72-meter) tall Delta IV Heavy since its maiden flight in December 2004. 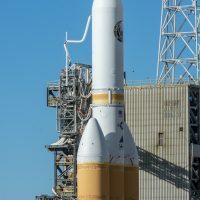 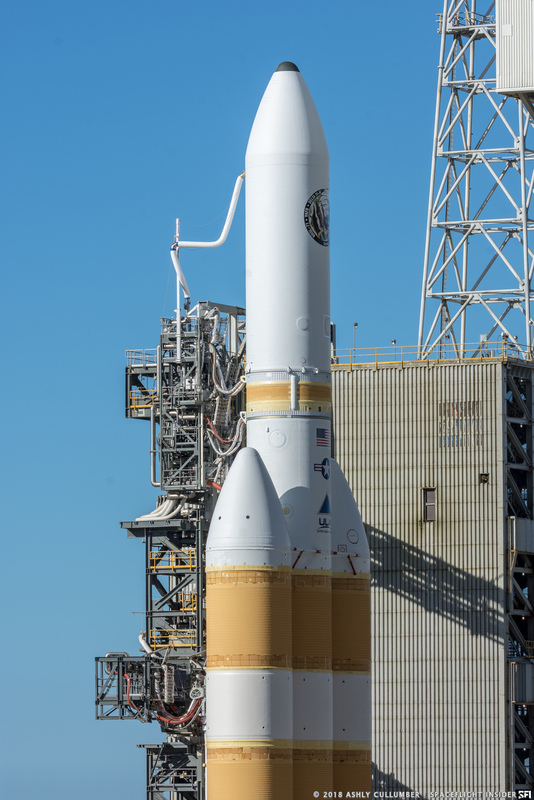 ULA’s next mission is expected to launch the WGS-10 mission for the U.S. Air Force atop a Delta IV Medium rocket in March 2019 from Cape Canaveral. 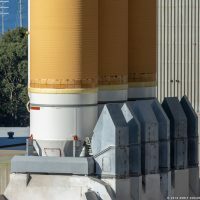 Is it normal for the flames to burn so high up the rocket, causing the burnt marks seen in the photos?